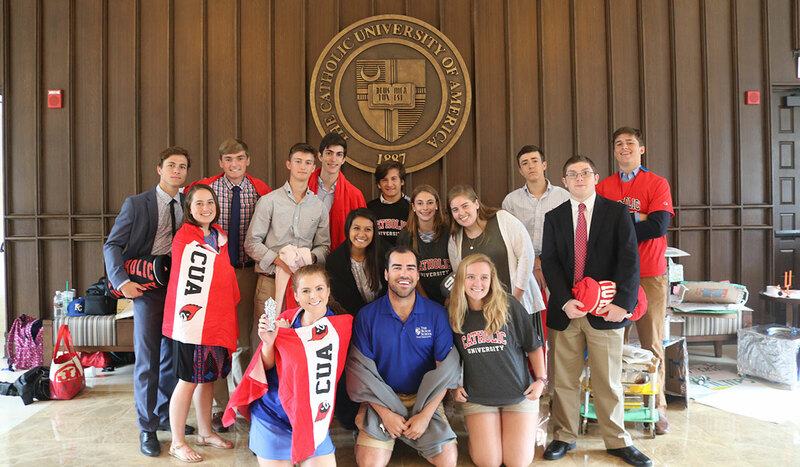 Eighty-three rising high school juniors and seniors from 18 states and two countries came to Catholic University’s campus in June to take part in the Second Annual Summer Business Institute at the Busch School of Business and Economics. 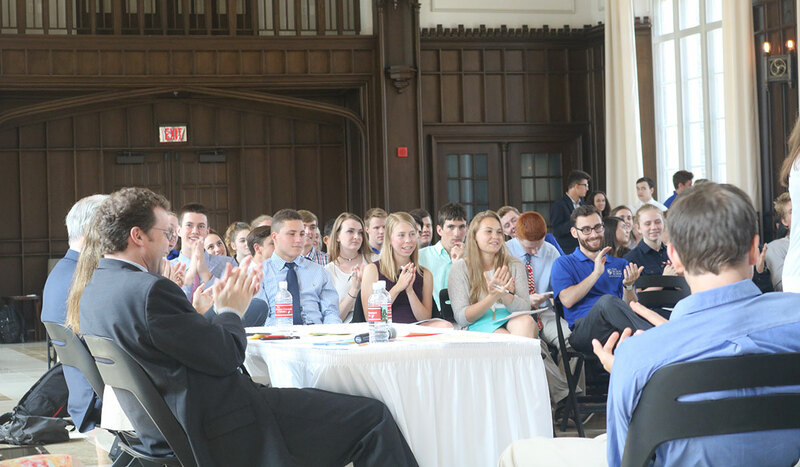 Under the guidance of 22 University student counselors from all class years and business majors, the high school students participated in a six-day educational experience that was modelled after a Shark Tank competition. 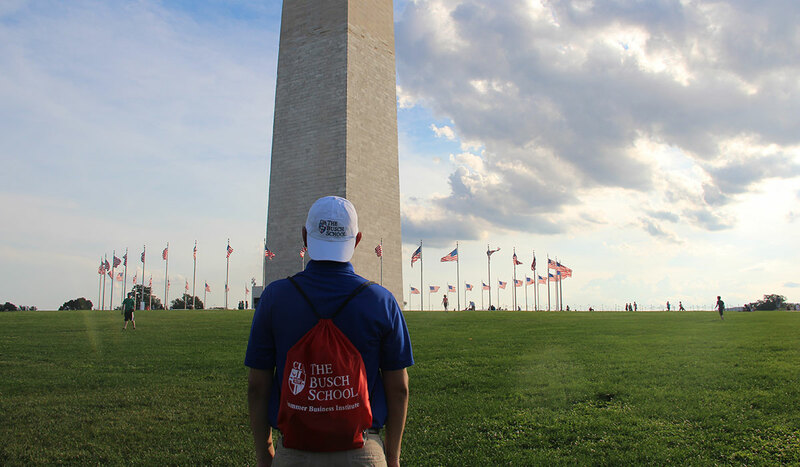 Throughout the program, the high school students, who were dubbed Cardinals, immersed themselves in Washington, D.C., culture, took part in innovative workshops, engaged with University faculty and business leaders, and contributed to conversations on leadership and ethics. The participants were divided into teams and challenged to come up with a new product to introduce to the market. 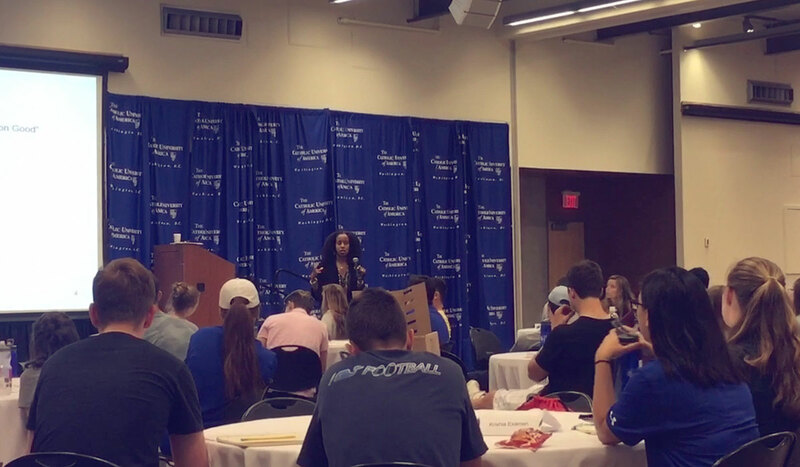 With the help of presentations and workshops given by Busch School of Business and Economics faculty, the Cardinals learned about different aspects of entrepreneurship and applied them to their projects. The winning team developed a prototype for a novel compost trash bin, incorporating into their idea the Catholic social doctrine related to the common good. 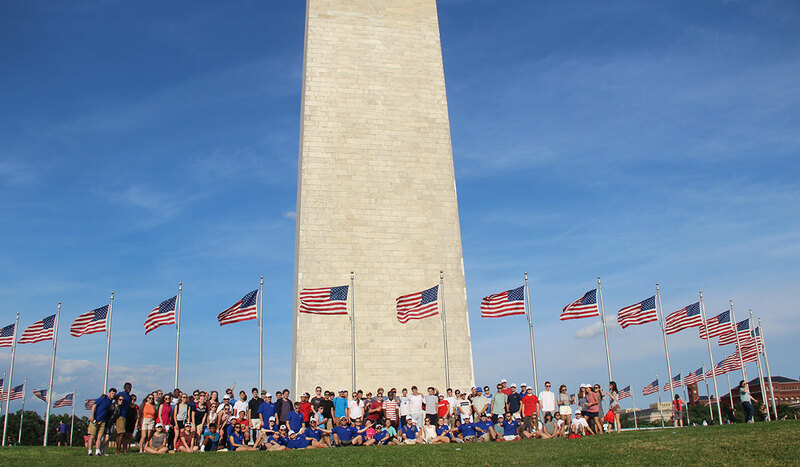 The high school students also explored the nation’s capital, competing in a scavenger hunt on the National Mall, where they searched for clues at the Natural History Museum, National Museum of American History, and the United States Capitol. 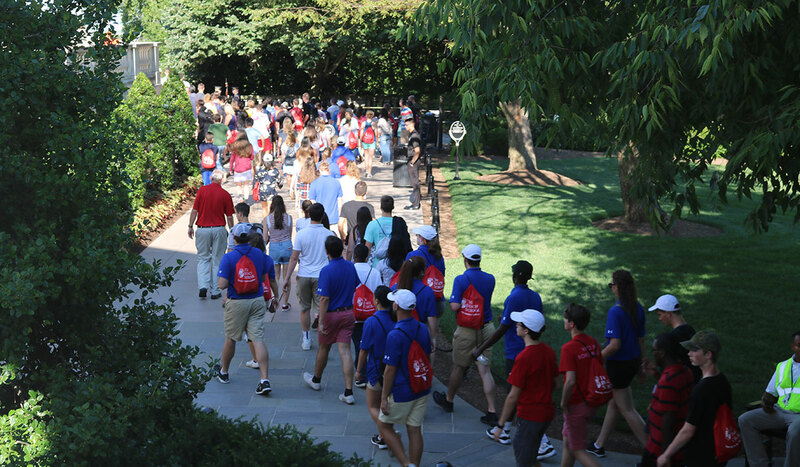 In addition, they visited Arlington National Cemetery and Old Town Alexandria in Virginia.